First, some housekeeping: “Under the influence” implies you must be under the influence of something — in this case, Intoxicants. For greater depth on “intoxicants” see part III of our series. Generally speaking, to be under the influence of intoxicants can be thought of as alcohol, a controlled substance, or an inhalant. For purposes of this article we will stick to the most common intoxicant to whit: alcohol. What the statute doesn’t tell you, and case law does, is that to be under the influence of alcohol in Oregon only requires you to be impaired to a perceptible degree (or 0.08% or higher). Oregon’s first driving intoxicated law came into being in 1917 — driving while actually impaired. This was modified seven years later to the more modern variant, driving under the influence of liquor (DUIL). Since nearly the inception of the more modern Oregon DUII variant in 1925, “impairment” has been the standard. One year after implementation of the 1925 law, the Oregon Supreme Court interpreted under the influence as driving “under the influence of intoxicating liquor to some perceptible degree.” State v. Noble, 678, 250 P. 833 (1926). The impairment definition has been further defined to mean the impairment of one’s mental or physical faculties to a perceptible degree. While the law has changed over the years including adding a separate offense for driving over a BAC limit in 1965, combining into one law in 1975 the separate offenses of impairment and violating the legal limit, and reducing the BAC limit over the years, the two definitions for being under the influence hold to this day. 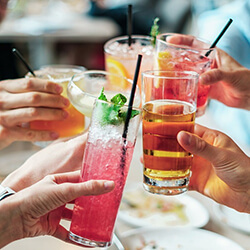 At the time of this writing, the long and short is that a person can be found to be under the influence of intoxicants, and specifically alcohol by either of two ways: One, a BAC of 0.08%, or higher. Two, impairment of one’s mental or physical faculties to a perceptible degree. The implications of this are clear. 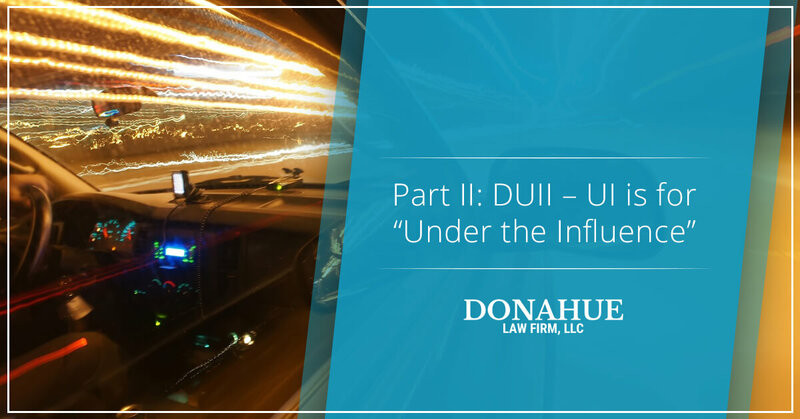 A person could theoretically be convicted of DUII even with a BAC below the legal limit. Conversely, someone with a tolerance for alcohol could be convicted with a BAC greater than 0.08%, even if they are not actually impaired at all. State v. Clark, 39, 593 P.2d 123 (1979). If you’re not freaking out right now, you should be. Either instance is alarming. That being said, all hope is not lost. If a person is charged with a DUII and falls into either of those two camps, an excellent DUII attorney combined with the right set of facts, will be able to mount a strong defense for you. Armed with the right facts, knowledge, and experience, a skilled lawyer can expose erroneous allegations for what they are and being the truth to light.